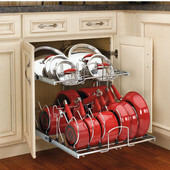 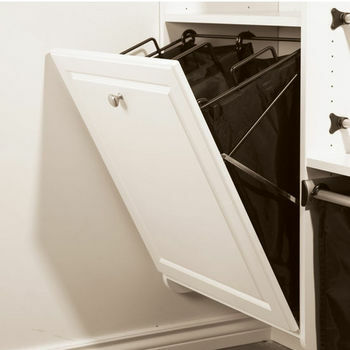 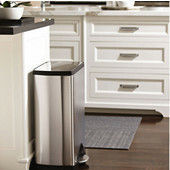 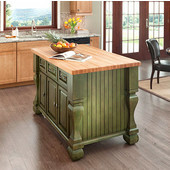 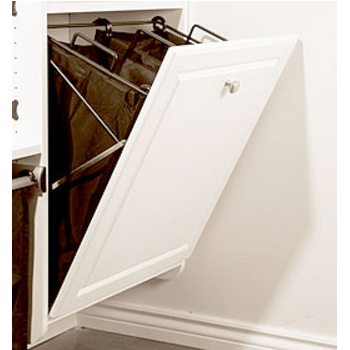 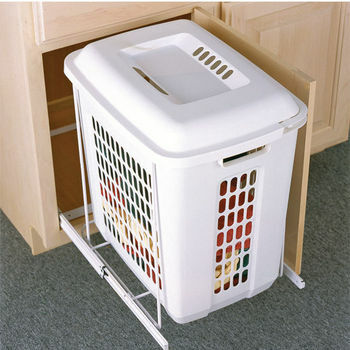 Keep your dirty laundry organized and out of sight with one of the many hampers available at Kitchensource.com. 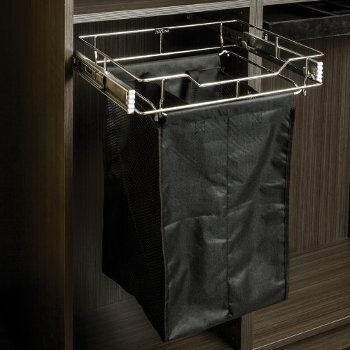 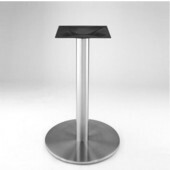 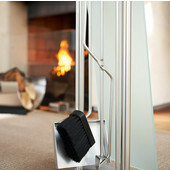 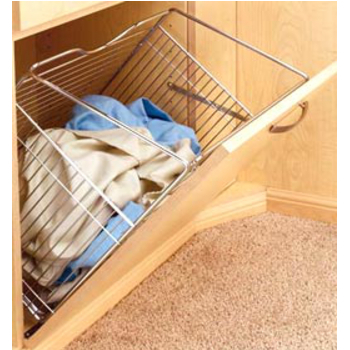 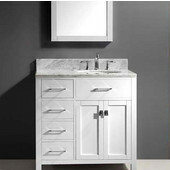 Choose a freestanding or pull-out hamper from Blomus, Echelon Home, Feeny, Hafele, KV Virtu or Rev-A-Shelf. 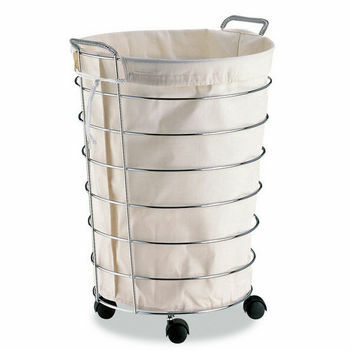 The freestanding hampers are available in stainless steel or MDF and come in various styles. 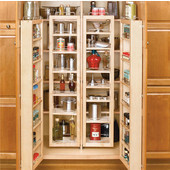 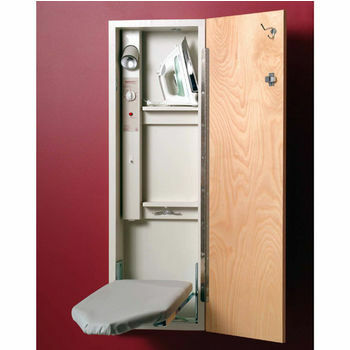 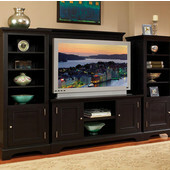 The pull-out hampers mount in a cabinet and feature slides for easy access. 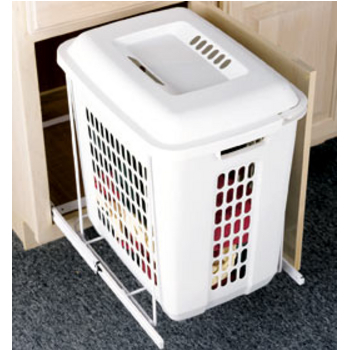 Plastic, wire or cloth hamper baskets are available. 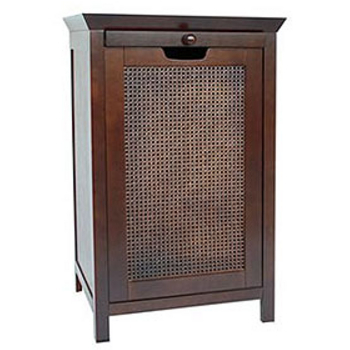 Blomus hampers have a steel construction with a wood lid. 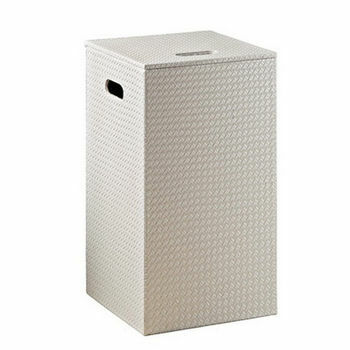 These hampers have a sleek and attractive style that will go well with any decor. 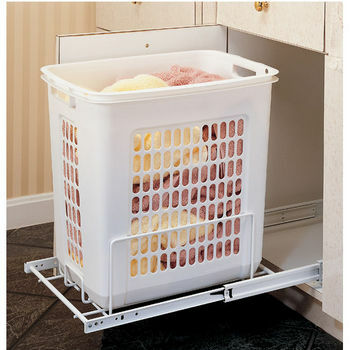 Three and Four sided Wire Hampers designed for door mounting. 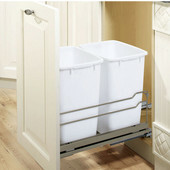 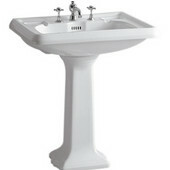 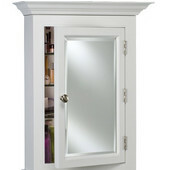 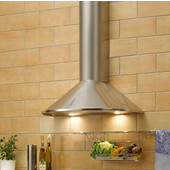 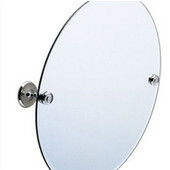 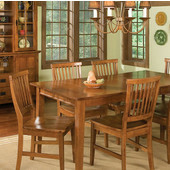 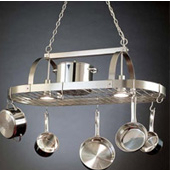 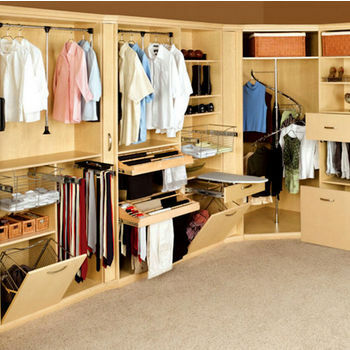 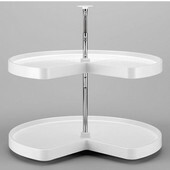 Pull-Out Polymer Hampers, Pull Out Wire Hampers, Closet Hampers, Vanity Hampers. 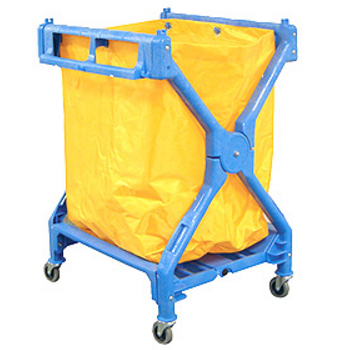 Plastic, wire, and wooden pull-out and tilt-out hampers. 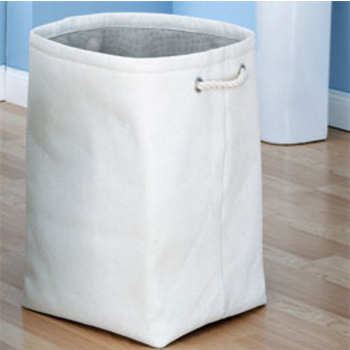 Wood hamper features a removable canvas laundry bag. 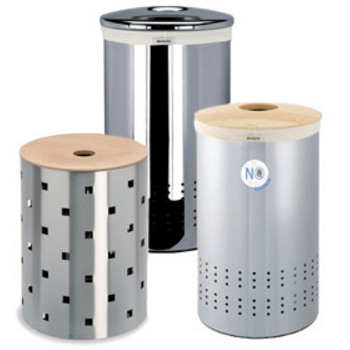 Stainless Steel Hampers with wooden lids. 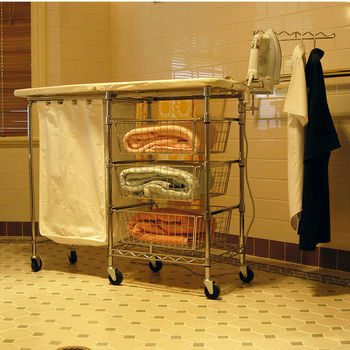 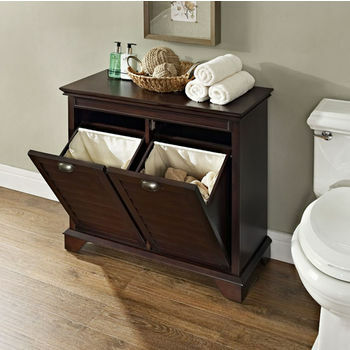 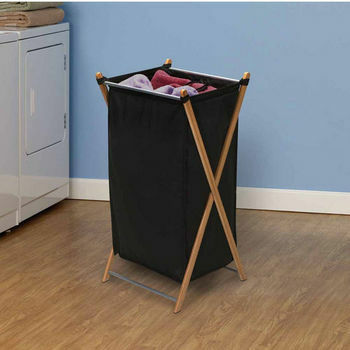 Floor standing laundry baskets that are a high-end solution for your bathroom decor. 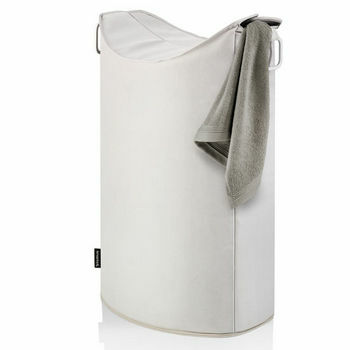 Neu Home's selection of laundry carts and hampers are decorative and sure to fit any need.